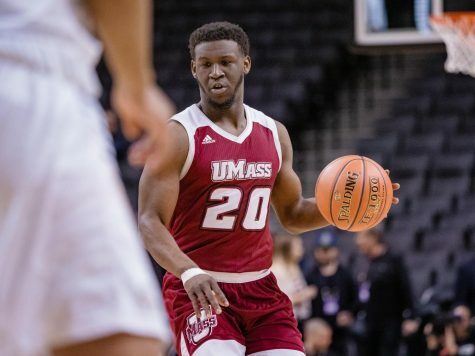 For the first time this season, the Massachusetts men’s basketball team travels out-of-state to Connecticut, where it’ll take on Quinnipiac on Wednesday. 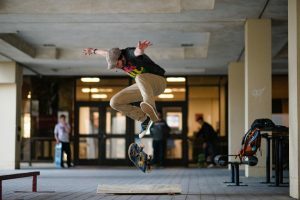 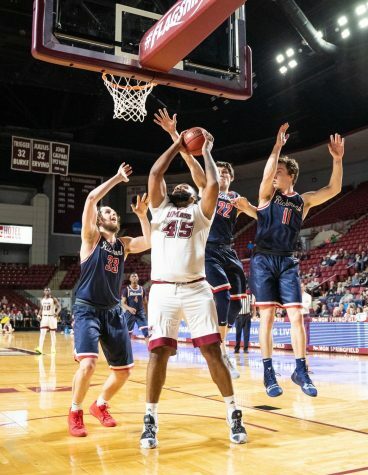 The Minutemen have gone undefeated through its first six games while competing in Massachusetts at both home and neutral-site games at the Mullins Center and MassMutual Center, respectively. 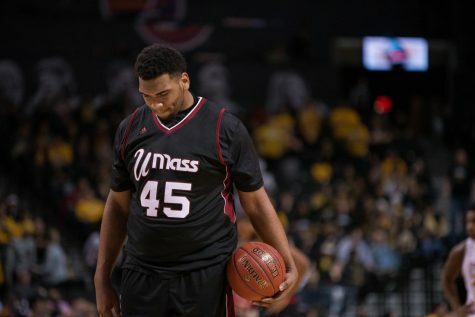 UMass will now head south to take on the Bobcats (4-1) for its first real road game. 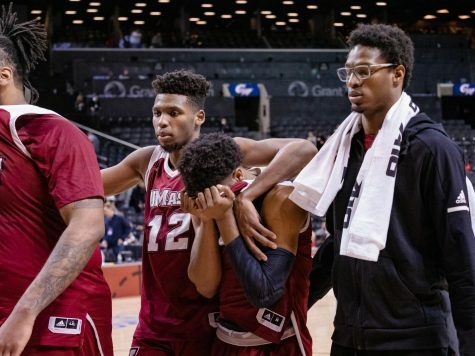 For the Maroon and White of 2009-10, going on the road was not the easiest of jobs, as the team went 3-11 throughout the entire season, including a 1-5 record during non-conference play. 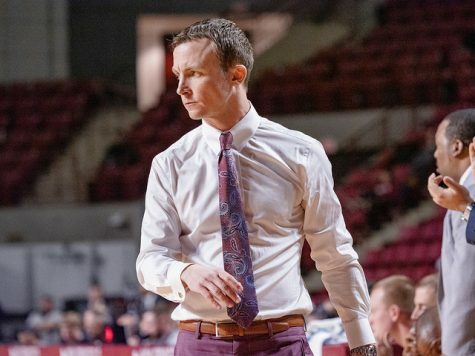 However, Kellogg believes that this year’s undefeated lineup may be at a point where the maturity and strength of the team could give them some benefits on the road. 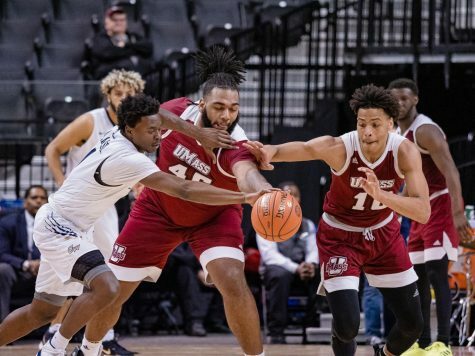 Though the UMass coach did believe the team has the ability to mature from last season, Kellogg went on to explain that he doesn’t like to keep his mind on the previous season. 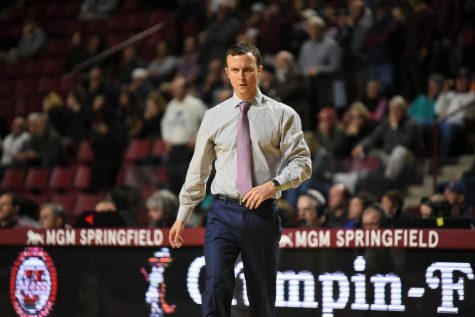 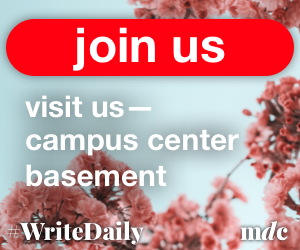 Kellogg is even looking beyond the non-conference schedule when it comes to road games, as he believes the competition outside the Mullins Center is some of the most difficult, especially when compared to previous seasons. 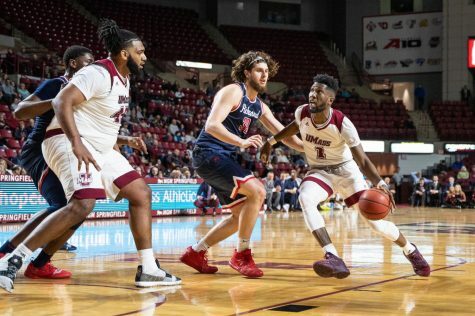 So far this season, the TD Bank Sports Center has not proven to be either a hard or easy place to compete in, as QU has won two of its three games on its home court. 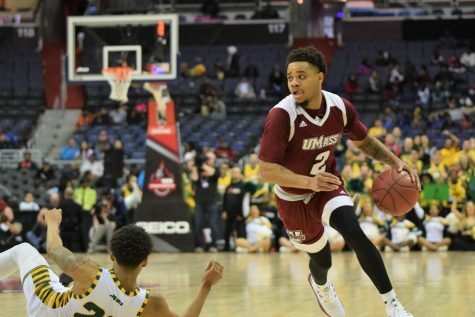 No matter what record the Bobcats boast at home, Kellogg doesn’t see the pressure easing on the UMass side. 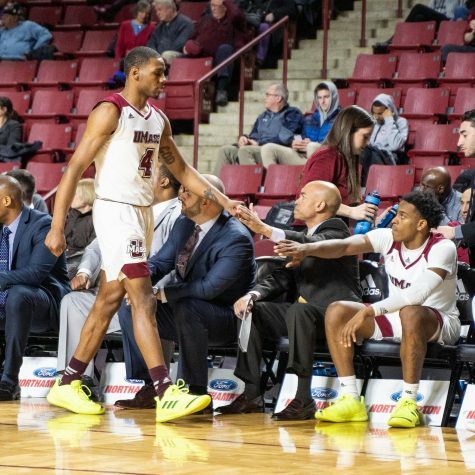 As the Minutemen prepare to travel down to Hamden, Conn., the team still admires playing in its home state over the pass six games.